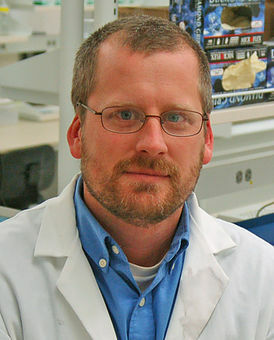 Prof. Peatman’s lab focuses on application of genetic and genomic techniques to the study of aquatic organisms important for aquaculture. Activities are directed at using “next-gen” approaches to examine questions pertinent to immunology, physiology, ecology, and molecular genetics. .